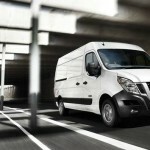 Nissan recently unveiled a larger addition to its existing van fleet in the shape of its new NV400. 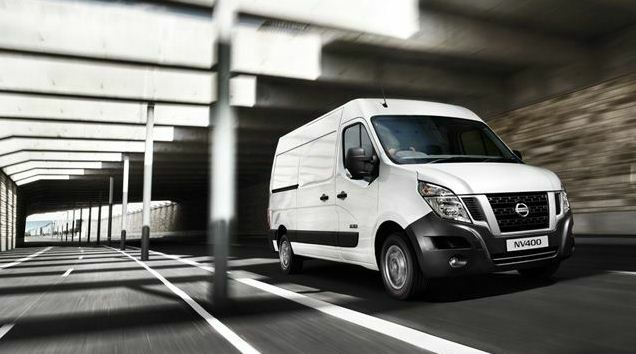 Bearing the distinctive look of a Nissan van, the NV400 has been developed through collaboration with Alliance partner Renault and is part of Nissan’s ambitious plan to double their share of the European LCV market in just three years. 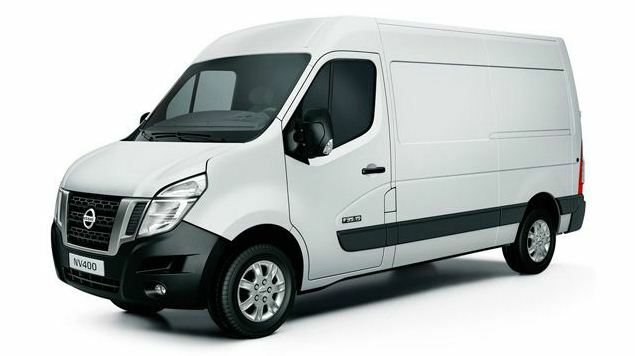 No doubt those seeking a new model van and van insurance from a reputable provider like Staveley Head will want to take a closer look at the NV400. 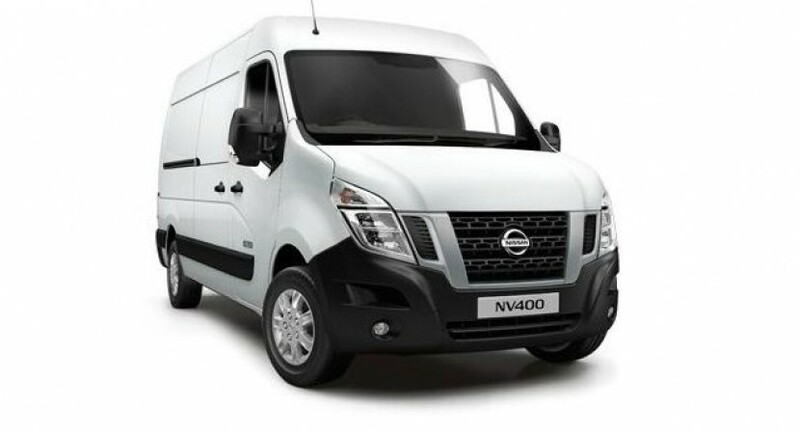 While the Nissan NV400 is undoubtedly stylish, Nissan have also made it incredibly practical and versatile, with the Gross Vehicle Weights (GVW) ranging from 2.8 to 4.5 tonnes. 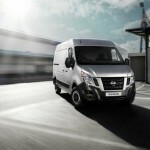 Nissan have given van drivers a large range of options to choose from, starting with a choice of rear or front wheel drive models. Long distance drivers will want to consider the front wheel version, which has a lower kerb weight, a lower frame height and improved fuel efficiency. There are also three different wheelbases, three different heights, four different lengths and cargo volumes extending from 8m3 to 17m3 to choose from. 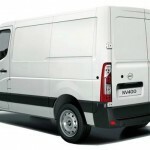 The various bodywork options include factory built panel vans, crew vans, combis, tippers, box bodies and dropside vans. Then there are three different power options and a choice between automatic and six speed manual transmissions. In short, Nissan want their potential buyers spoiled for choice. 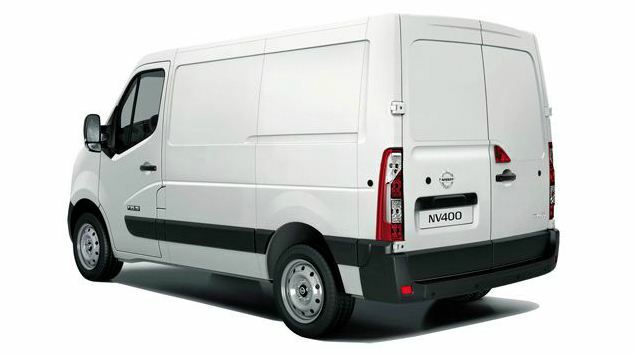 The Nissan NV400 has sufficient power beneath the chassis in the form of a new 2.3l four cylinder, direct injection 16 valve turbodiesel engine available in 100bhp, 125bhp or 150bhp power versions. The 2.3l engine is a great deal more fuel efficient than its 2.5l predecessor, which will reduce long distance costs, but the 150bhp model could add a little extra to your van insurance. The MacPherson suspension is sound, with single rear wheel models having dual spring suspension and double rear wheel models having triple leaf suspension. Front wheel models have single leaf spring suspension at the rear. In terms of equipment levels, categorised as standard or optional, Nissan have put together a good menu of useful extras. Drivers can choose from air conditioning, rear view parking cameras, cruise control, Bluetooth connectivity for phones, USB connection for iPod playback, trip computer and parking sensors. Sat Nav has evolved at a fast pace over the last few years and is essential for successful courier and long distance haulage services. Drivers of the Nissan NV400 will benefit from Nissan Connect by TomTom, which offers standard Sat Nav features like mapping and route planning, but they can also subscribe to TomTom’s Live Service, which delivers mobile and fixed speed camera warnings, weather reports and forecasts, live HD traffic updates and full access to Google Local Search. 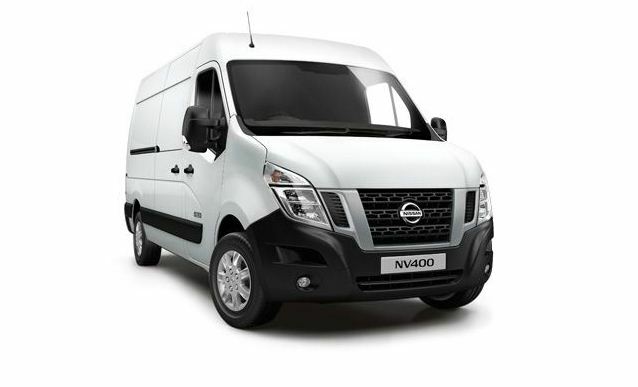 With a starting price of £18,995 ex VAT, the Nissan NV400 offers a huge range of options and genuine performance at an extremely competitive price. 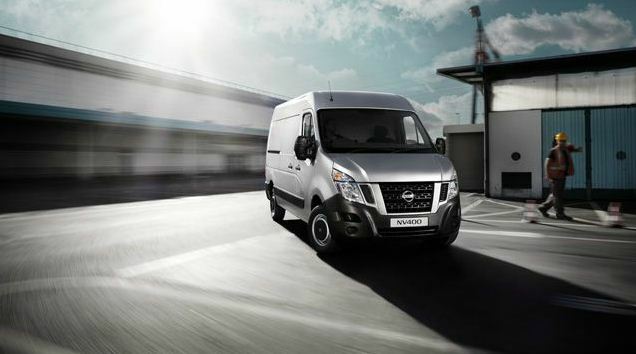 Whether Nissan achieves its ambitious plans in the European LCV market remains to be seen, but their latest proves they’re on the right track.